Mr. Dubner joined Arel Capital in 2017 and is responsible for analysis, due diligence and transaction execution functions for the acquisition of new assets. 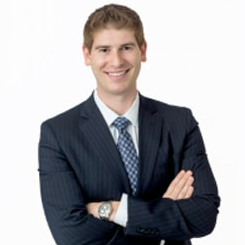 Prior to joining Arel, Mr. Dubner was an Associate at CBRE where he worked on the investment sales team in New York assisting in the disposition of multifamily assets over $75 million. Mr. Dubner received his M.S. in Real Estate Finance from New York University Schack Institute of Real Estate and a B.S. in Business Administration from Washington University in St. Louis.